When you have a vision for your home’s interior design, you shouldn’t settle for furniture that doesn’t match it. That’s why the expert home décor purveyors at Crate & Barrel offer a custom upholstery program, in which you design furniture to fit your space exactly the way you want it to. Pick a Frame: Furniture comes in all shapes and sizes, and Crate & Barrel has over 1,000 stylish frames to choose from. 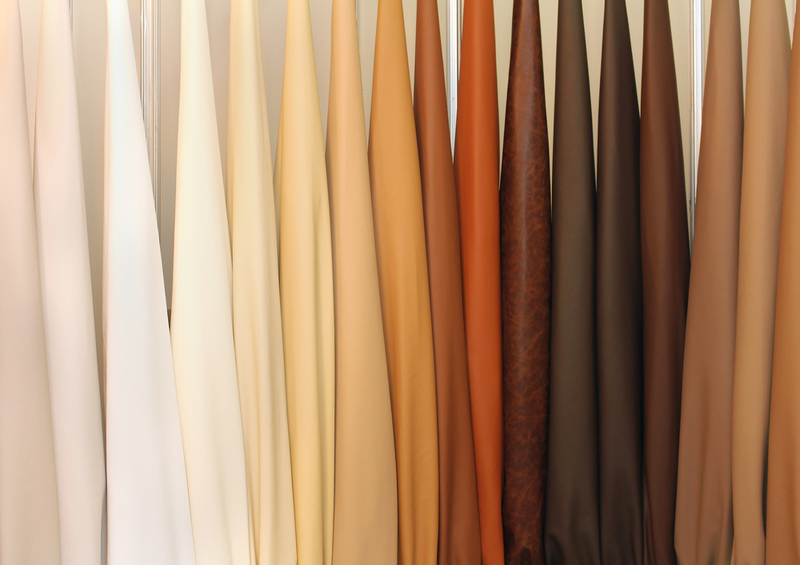 Choose Your Fabric: Worried that you’ll never find the exact color shade or pattern you want? Crate & Barrel has hundreds of fabric textures, colors, and patterns to browse as you design your perfect piece. Decide on Finishing Touches: To complete the customization, Crate & Barrel lets you personalize the smaller accents, like the wood finish of the legs. Get Started Designing the Custom Furniture of Your Dreams! Visit Crate & Barrel online to learn more about customizing furniture, or head to a home décor store location near you.